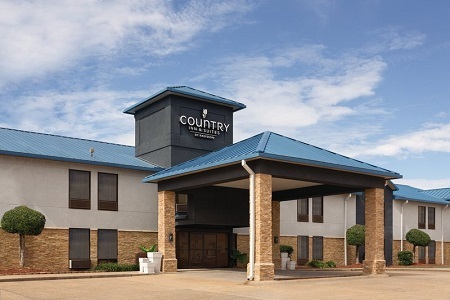 Situated in the suburbs just southwest of downtown Little Rock, the Country Inn & Suites® by Radisson, Bryant (Little Rock), AR offers a restful retreat off the interstate with easy access to the area’s top attractions. Explore exotic animal habitats at the Little Rock Zoo, join the crowds for a concert at Verizon Arena, or bike across the Big Dam Bridge, all within 20 miles of the hotel in Bryant, AR. Are you an adrenaline junkie? You can get your heart racing with a trip to the I-30 Speedway, only seven minutes away. If you’re looking for a more leisurely afternoon, browse the brand-name bargains at the nearby Outlets of Little Rock. 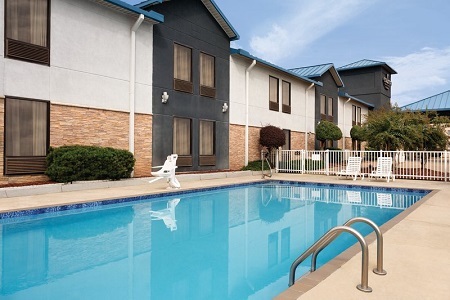 Learn more about our Bryant, AR hotel’s amenities and services. 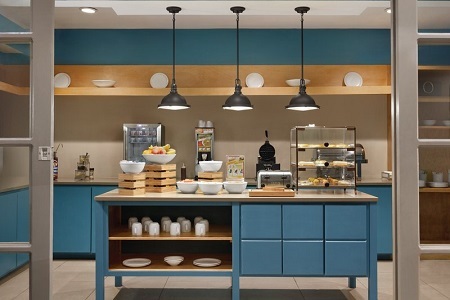 You can feed the whole family at the complimentary, hot breakfast, offering an array of morning favorites. Choose waffles and eggs for something savory, or opt for cereals and fresh fruit for a sweeter treat. With more than a dozen restaurants within a quarter mile of the hotel in Bryant, AR, you’re never far from a great lunch or dinner. Cross Main Street to eat at Cracker Barrel, or drive two miles west to U.S. Pizza Co. for a memorable meal. Little Rock Zoo – Come interact with the animals at Little Rock Zoo for an exotic experience the whole family can enjoy. Just 16 miles away from the hotel, this attraction is home to Trudy, a famous 61-year-old gorilla who is living out her retirement with her male companion Brutus. Verizon Arena – From comedian Katt Williams to country superstar Tim McGraw, the Verizon Arena hosts the hottest performers in addition to offering special events like rodeos and wrestling matches. Head east on I-30 for the 19-mile trip to this 28,000-square-foot facility. Big Dam Bridge – Walk or bicycle across the Arkansas River via the Big Dam Bridge, the longest pedestrian and bicycle-only bridge in North America. The structure stretches more than 4,000 feet and is 90 feet tall at its highest, providing excellent views of the area. 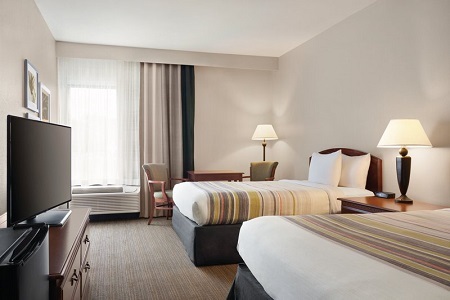 The Country Inn & Suites features a 750-square-foot meeting space within 20 minutes of the Bill and Hillary Clinton National Airport (LIT). 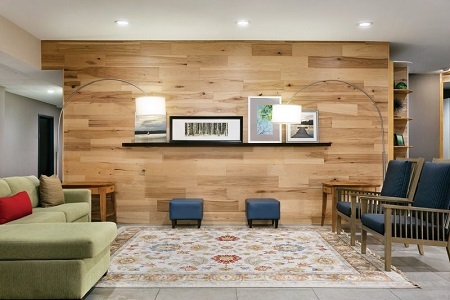 The event venue can accommodate up to 60 attendees for anything from family reunions to business seminars. Impress your guests with flawless presentations using free Wi-Fi and a pull-down projector screen.